For nearly 50 years, GDP Space Systems and Acroamatics Telemetry Systems have been providing reliable solutions to the telemetry and flight test communities. 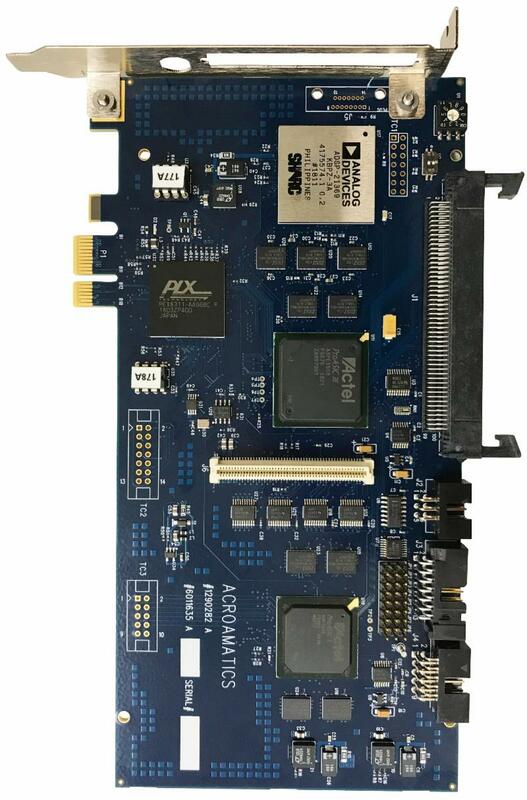 The NEW Model 674DM Dual Advanced PCM Bit Sync Mezzanine offers a compact design that provides a cost-effective and modular high-quality Bit Sync add-on to Acroamatics entire line of single slot PCI single card TM processing card products. View the datasheet. 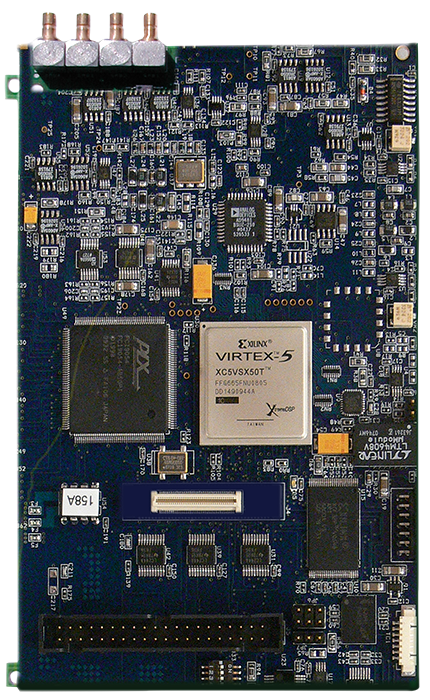 The NEW Model 1635AP Real-time PCIe Programmable Data Stream Processor & Distribution (PDSP) Card is a powerful low-latency DSP based multi-stream telemetry card that serves as the hub of Acroamatics’ industry-leading real-time range Telemetry Data Processing (TDP) product line. View the datasheet.